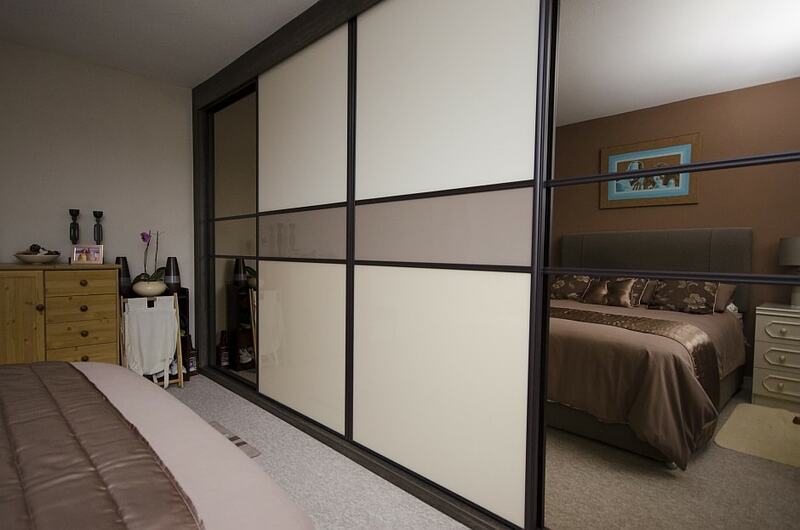 Are you seeking the best sliding door wardrobes Bournemouth has seen? Then you need Select Interiors. At Select Interiors, we supply the finest products at the most affordable prices, each one installed by our team of professionals. Don’t settle for second-best, choose our company now for your sliding door wardrobes in Bournemouth. Your bedroom is the cornerstone of your home; a person can spend on average around 200,000+ hours in their bedroom over the course of a lifetime. That’s a lot of time to be spent staring at the same four walls, so why not make your bedroom something special with our fine choice of Bournemouth sliding door wardrobes. As the leading supplier and installer of wardrobes in the South, Select Interiors can help transform your bedroom and maximise your available space. How Can Select Interiors Be Of Assistance? If you are looking to save space and like the sound of our sliding door wardrobes in Bournemouth, then the process couldn’t be easier. Simply pop on by our showroom and let our experts show you around. Our extensive range of sliding door wardrobes is the most comprehensive to be found in Bournemouth. You are sure to find something that will catch your eye. Our Bournemouth sliding door wardrobes team can survey your property or work from your measurements to supply you with a product that is entirely bespoke. The great thing about a sliding door system is that the doors slide on a rail so there is no door obstructing the flow of your room. 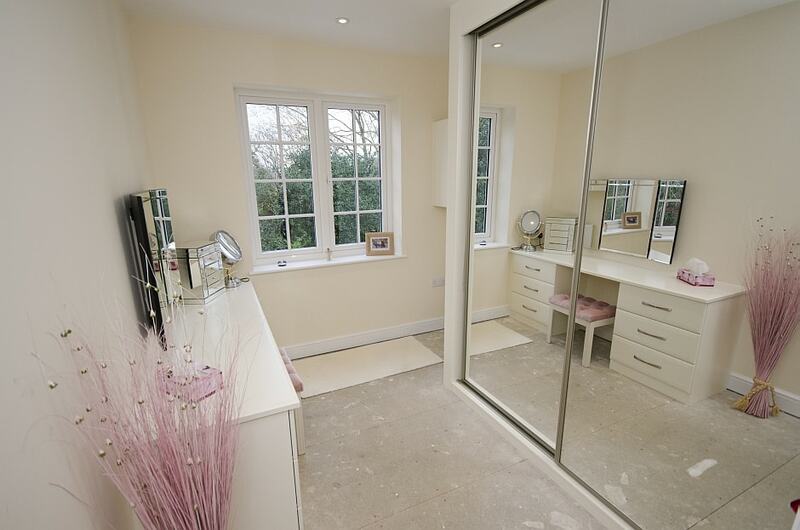 This combined with the fact that these wardrobes can be fully integrated makes them an excellent space-saver option. You will have the freedom to customise the layout of your sliding door wardrobes in Bournemouth, with a wide range of configurations available. From creating shoe storage space to an area in which to hang your shirts, your wardrobe will be built to your exacting specifications. After which, we will deliver the components to your home and oversee their assembly. 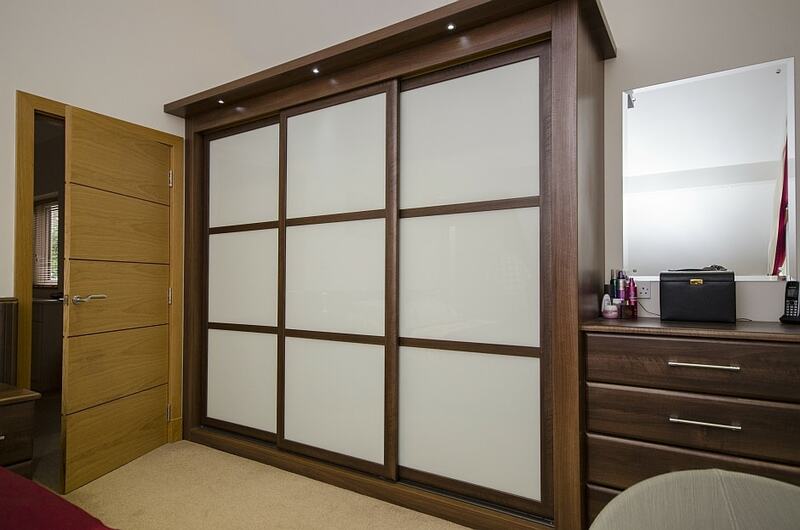 As the finest company for sliding door wardrobes Bournemouth has to offer, we handle all manufacturing ourselves, and all of our wardrobes are made locally. We also take care of the installation for you, so you are free to sit back and relax. If you have any questions or would like to find out more, get in touch with us today, and we will be more than happy to help. 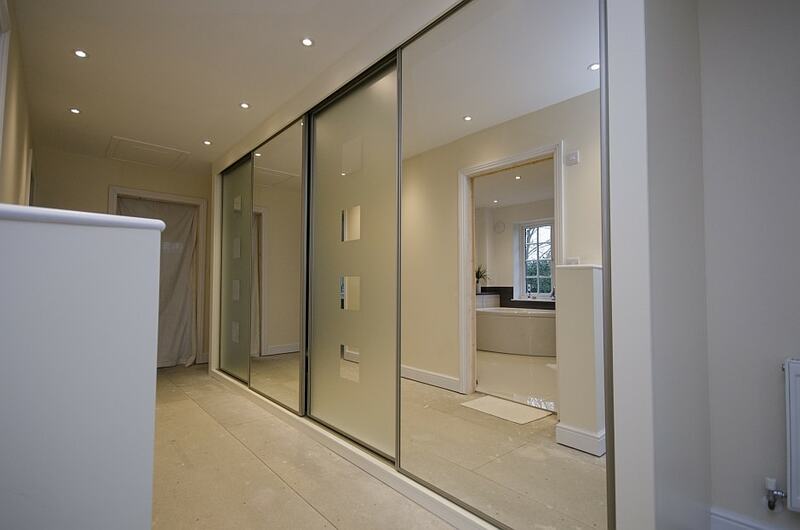 Why Choose Select Interiors For Your Sliding Door Wardrobes In Bournemouth? For the most premium looking aluminium framed wardrobes provided for you at an affordable price, look no further than Select Interiors. At Select Interiors, we are run by experienced industry professionals with all aspects of every project catered to. We will transform your entire home right before your very eyes. Our customers choose us for their Bournemouth sliding door wardrobes as they admire the personal touch that our service provides. As a company, we believe that great prices shouldn’t mean poor quality – we will stake our reputation on each one of our sliding door wardrobes. Bournemouth customers will even benefit from a five year guarantee for added peace of mind. So for a friendly and knowledgeable service, and the most outstanding products around you need Select Interiors!